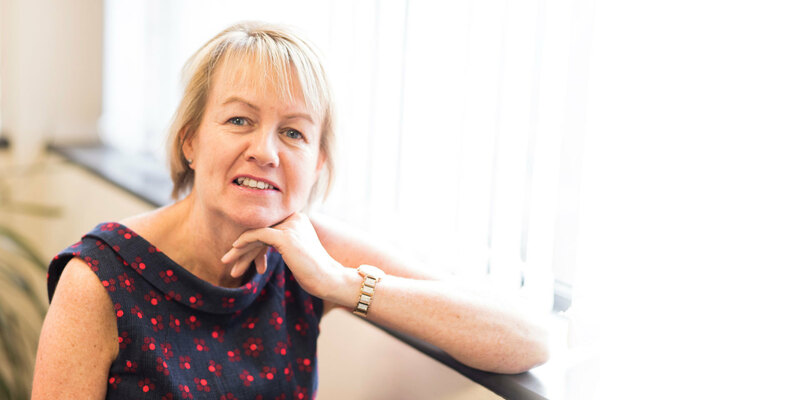 I am a qualified semi-retired Mental Health Nurse still working within the NHS and in my private therapy practice I specialise in anxiety management, the removal of fears and phobias, as well as helping people to overcome trauma or manage chronic pain. I'm a fully qualified Clinical Hypnotherapist, Reflexologist, Reiki Master Teacher, Neuro Linguistic Programming (NLP), Emotional Freedom Techniques (EFT) and Integral Eye Movement Therapist. 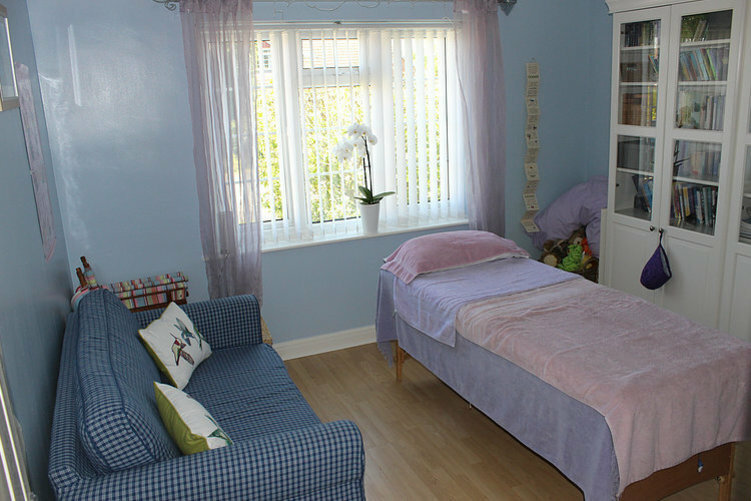 In addition to providing one to one therapy, I also teach Clinical Hypnotherapy and Reiki to Practitioner level (accredited by The British Complementary Medical Association and the General Hypnotherapy Register) as well as offering group training sessions for those wanting to set up their own practice, update their skills or simply wanting to learn more. As a registered nurse I have a good knowledge of physical as well as mental health conditions and what services are available locally. I am keenly aware of my responsibility towards anyone who seeks my help and I will only work with people if I honestly believe that it is appropriate and that I am likely to be able to help. If I don’t think that I am able to help or I know there is free help available funded by the NHS or a voluntary organisation such as CRUISE bereavement care or Macmillan cancer support I will let you know about it and if you wish to access it I will do my best to help you with that. Over the last 10 years whilst working part time for the NHS I have invested considerable resources into my private training so that I have a large “toolbox” of therapies & techniques to choose from. My sessions places the client at the centre as a unique individual and I draw from my toolbox depending on how the session develops. "Lynn, thank-you so much for the remarkable changes you have helped me bring in to my life. Your open heart, intuition, and finely tuned skills are a wonderful recipe for a positive outcome. I'm happy, I'm content, I feel free and alive and I know myself much better. Without your help this would never have happened. You are a rare find and I trust you. You combine old fashioned professionalism with world class skills and sensitivity to create genuine results. I recognise you as one of a handful of elite practitioners who really gets to the root of a problem and eliminates it."